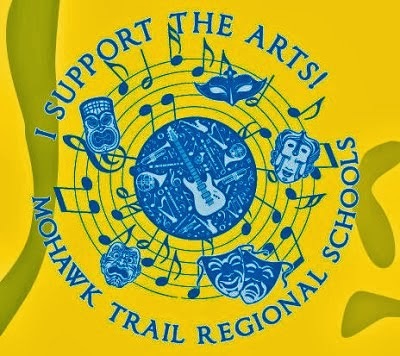 The next Mohawk Music Association meeting is Tuesday, April 26, at 6:30 pm in the Mohawk school library. Please join us and help support the music students at Mohawk. Spring Music Events – Mark Your Calendars!